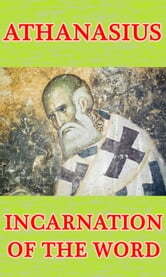 On the Incarnation of the Word is a classic work of theology written by noted bishop of Alexandria, St. Athanasius. In this apologetic treatise, St. Athanasius defends the incarnation of Christ against the derision of 4th century non-believers. St Athanasius explains why God chose to approach his fallen people in human form. He states, "The death of all was consummated in the Lord's body; yet, because the Word was in it, death and corruption were in the same act utterly abolished." 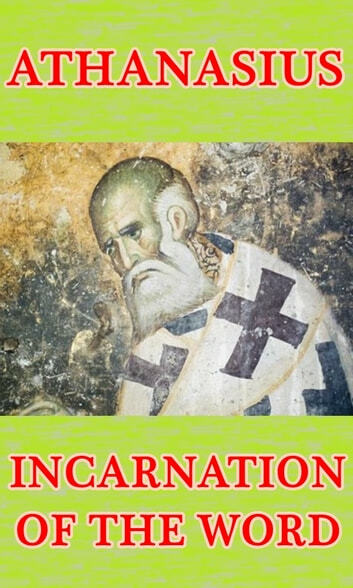 St. Athanasius resolves the paradox of the Incarnate by relying heavily on both Scripture and the teachings of the early Church. St. Athanasius also answers several objections to his account, many of which are still raised against Christians today by those outside the Church. On the Incarnation of the Word was highly recommended by modern writer and Christian apologist, C.S. Lewis, who suggested that contemporary Christian audiences could benefit from reading more ancient classics. Indeed, though St. Athanasius wrote this text in the 4th century, his style is easy to follow and his concepts are of irreplaceable worth.